We appreciate buying a business is one of your biggest life steps and we want to help. There is no hidden charges for buying a business through Harvey Silver Hodgkinson. Contact us now on 0161 233 9090 or email: info@hsh.co.uk with any questions you might have. We have several ways you can find a business to buy. Our website allows you to search for businesses for sale. Once registered to use (you can register by clicking here), you will have access to the full information packs of each business we are marketing. 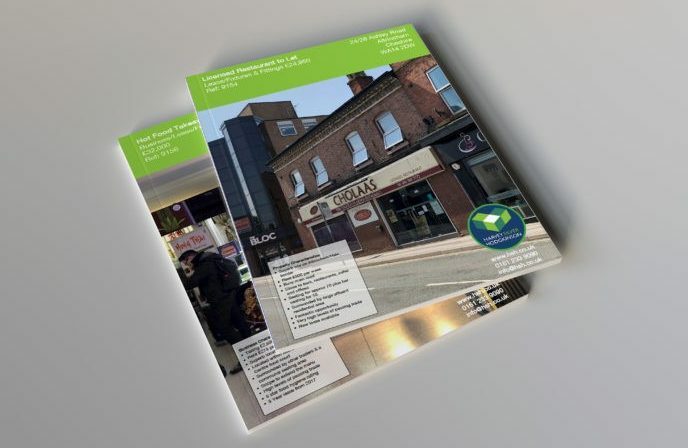 These information packs provide photographs, floor plans, location maps and EPC details. In addition they contain full details of the accommodation, financial details, lease information and a summary. The packs also provide any additional information we feel is important for someone buying a business. Begin your search from our homepage, select a business trade and then click the ‘search’ button. 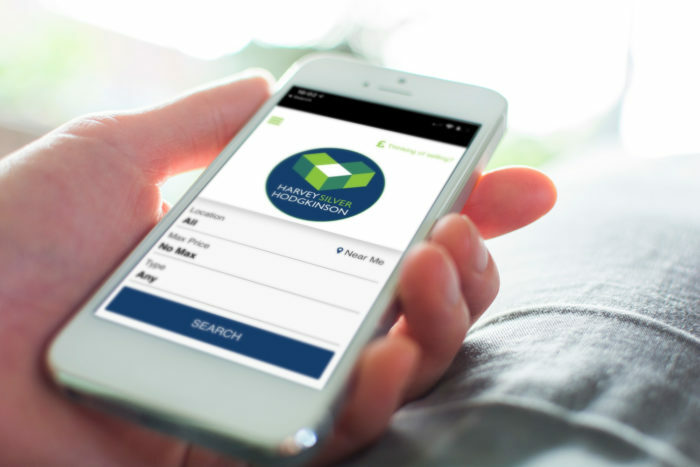 The HSH App is fast and easy to use and is available for both Android, Apple App Store and on tablets. Once registered you will have access to all our businesses for sale. Furthermore, the App provides you with an easy and functional way to find a business for sale allowing you to download the information packs. You can also find a brief summary of all our businesses for sale on third party websites such as DaltonsBusiness, RightBiz and Businessesforsale. New Businesses for sale are listed with us every day. These new instructions could be businesses to buy, shops to let, commercial properties for sale. Our Buying a Business email campaigns are a great way to informed of new instructions. Join the ‘HSH MAILING LIST’ and request the type of businesses you would like to be informed about. Speak to one of our trained advisers for any help with regard to registration of the app or our website Call 0161 233 9090. Buying a Business can be fun.